Lets finish the week with some more news from Sweden.... this could be your favourite Christmas present! 'Colorful' is celebrating 10 years of collaboration between Lotta Agaton, one of Sweden´s leading interior stylists and internationally acclaimed photographer Pia Ulin. 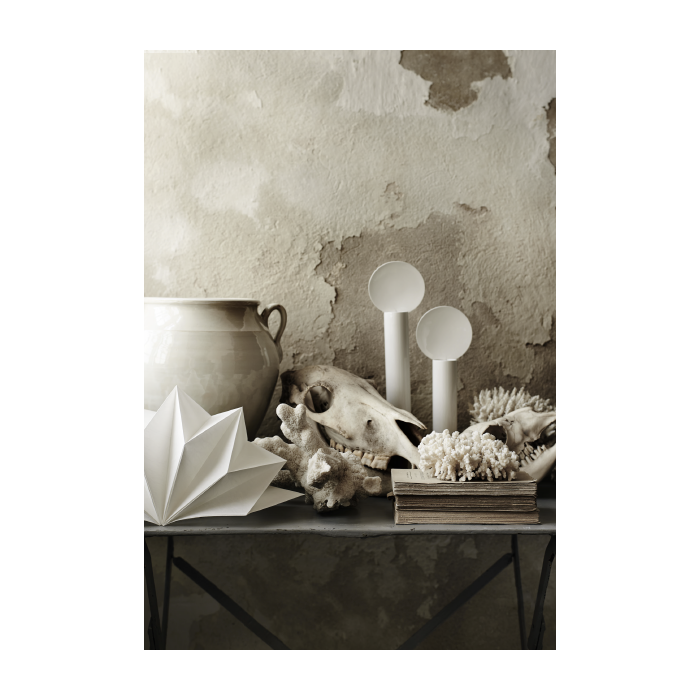 The title is a tribute to all muted colours we love and the book is filled with a mix of still life's shoots for different magazines as well as homes all over Sweden. Available with 4 different covers at Lotta's webshop.